Today people turn more and more to search engines to find anwers. Creating an question and answer community can offer you an ability to tap into this audience and drive traffic to your website. Simple, right? Yes and no. It takes more than just launching a community and hoping people use it. 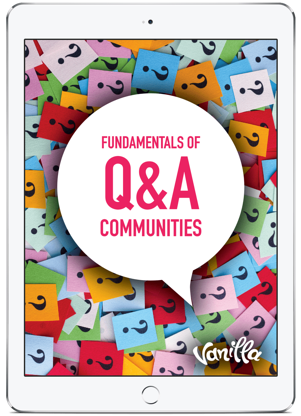 In this 15-page ebook, we provide you actionable advice on how to create an thriving questions and answers community that will be successful. Get your free copy of our guide by simply filling out the form and we'll email it right away.